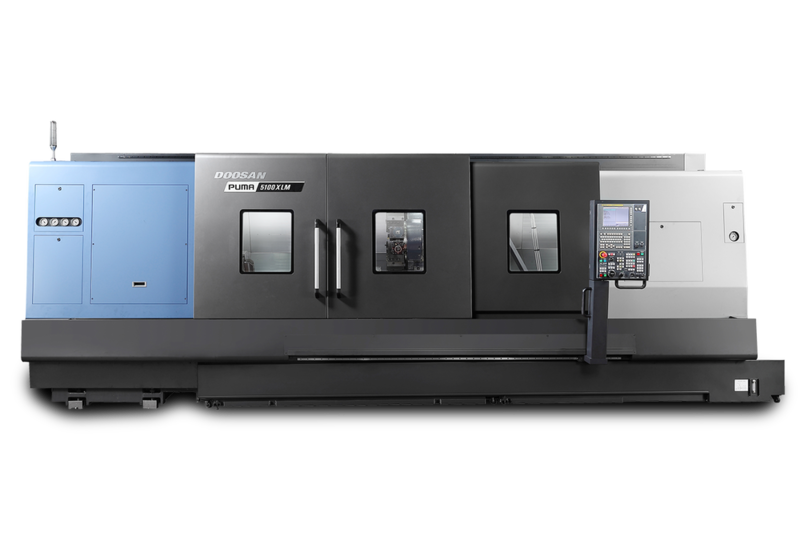 At our New Jersey headquarters and throughout the Americas, Doosan-trained Customer Service Experts provide the solutions and support you need to stay focused on your business and bottom line. 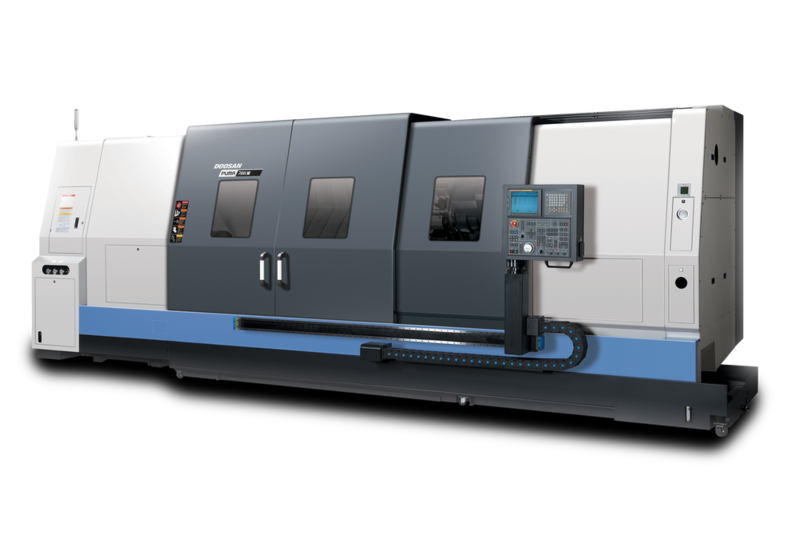 The line is open 24/7. 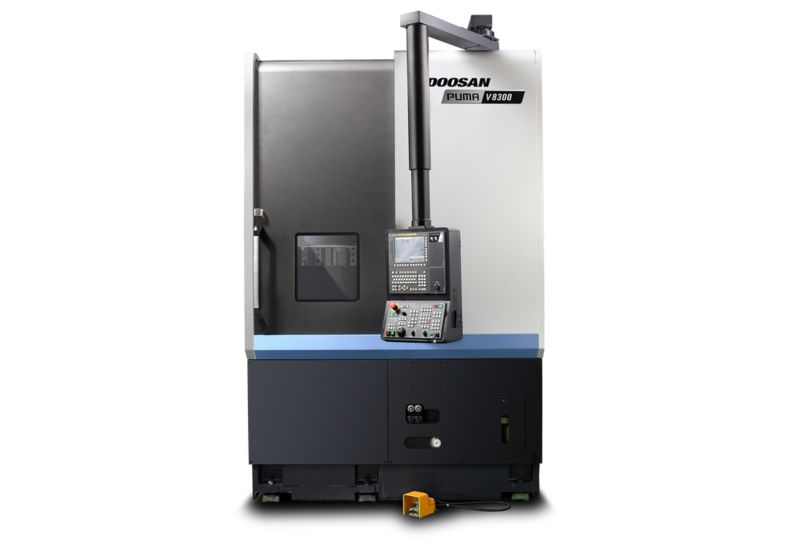 Doosan conducts an additional “pre-delivery inspection” (PDI) of each CNC machine tool, at the factory, to ensure our customers receive consistent quality, reliability and performance. 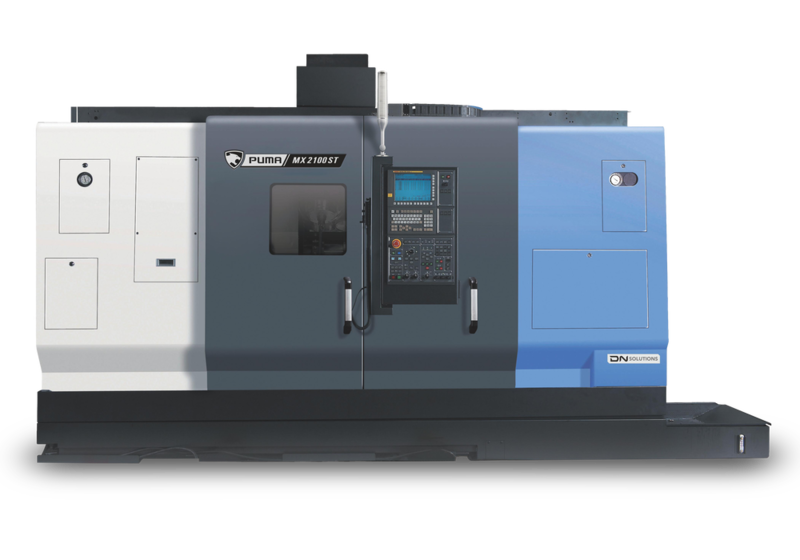 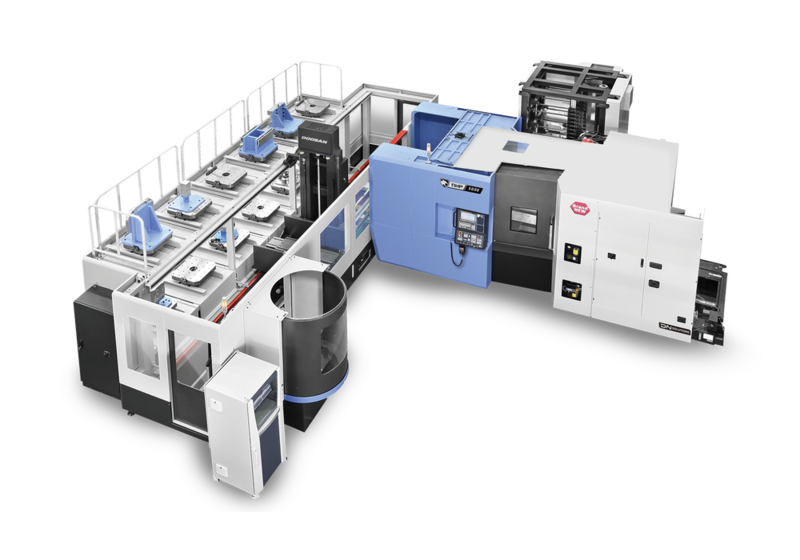 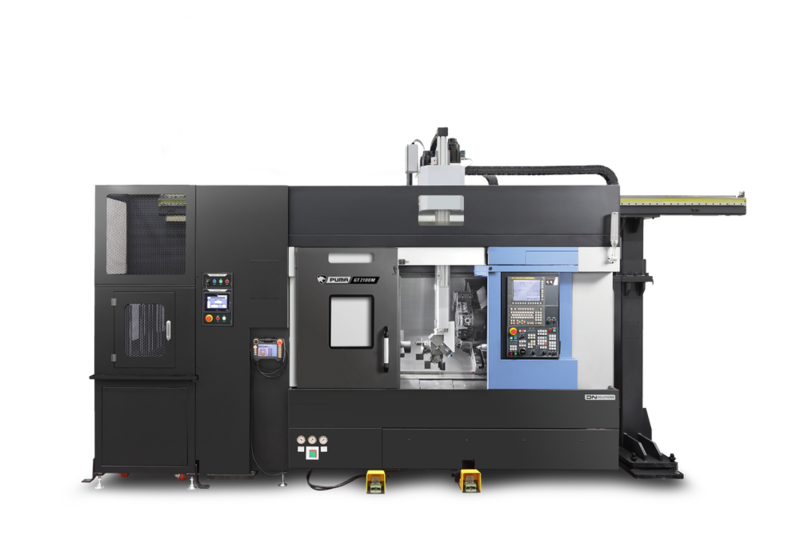 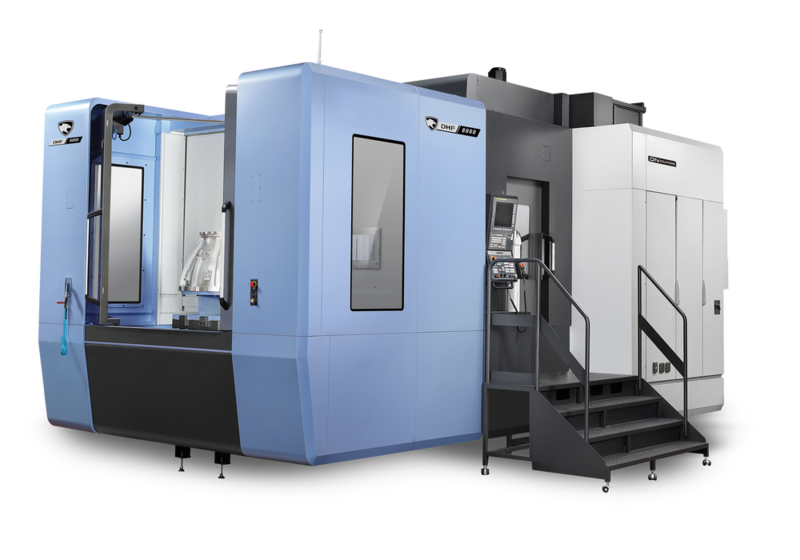 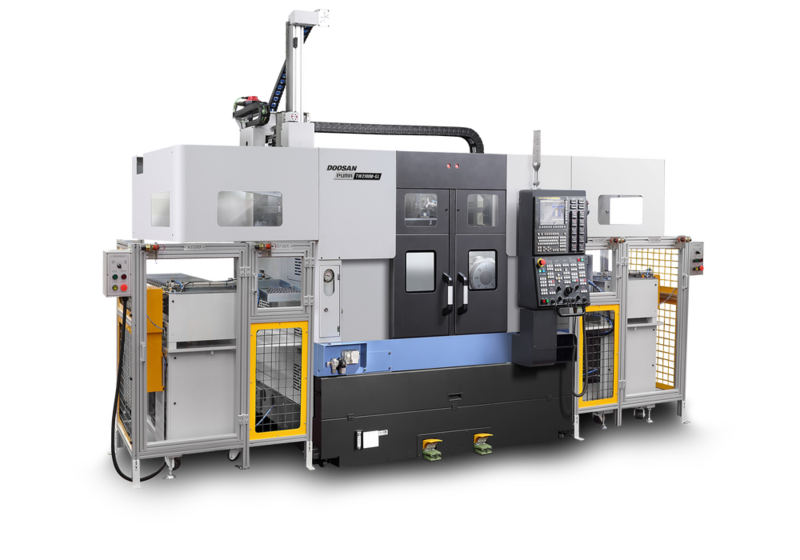 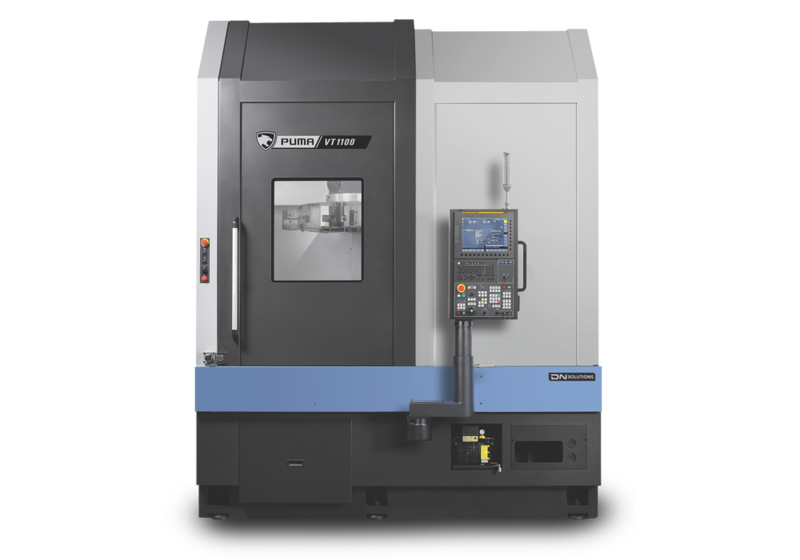 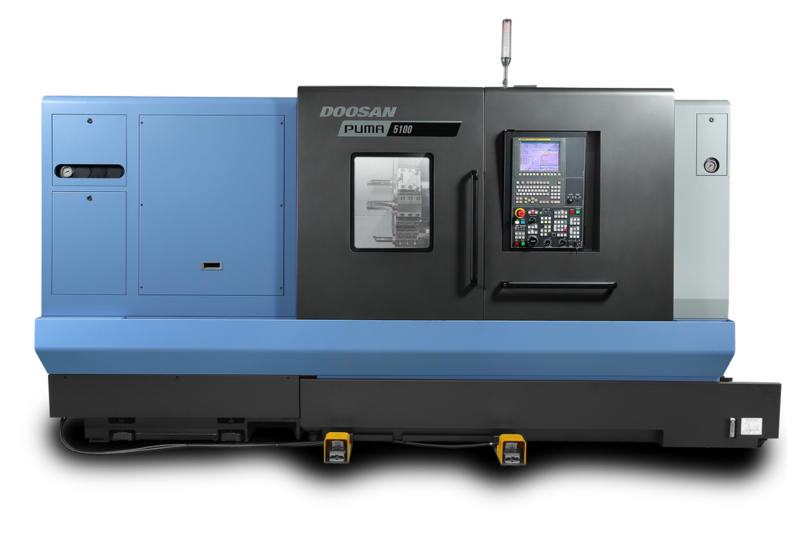 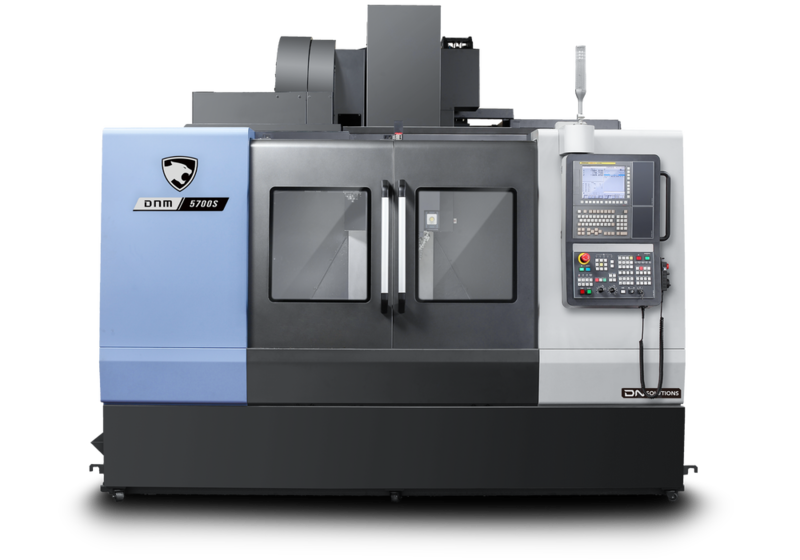 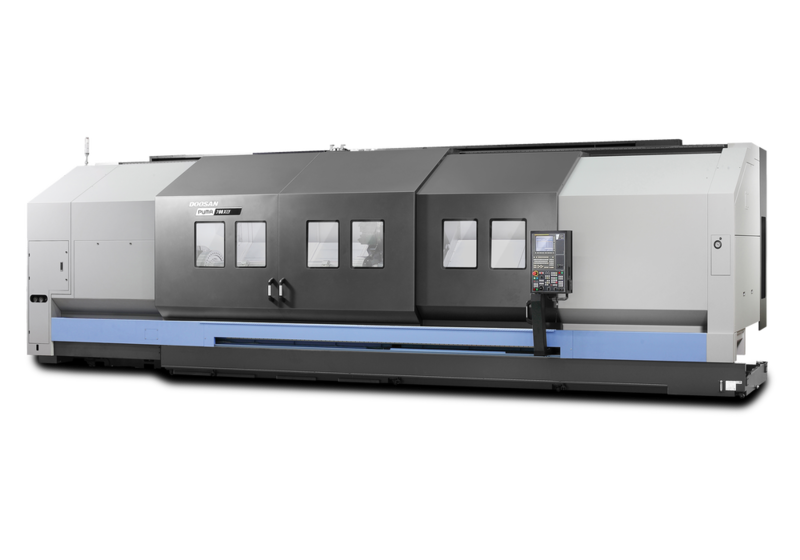 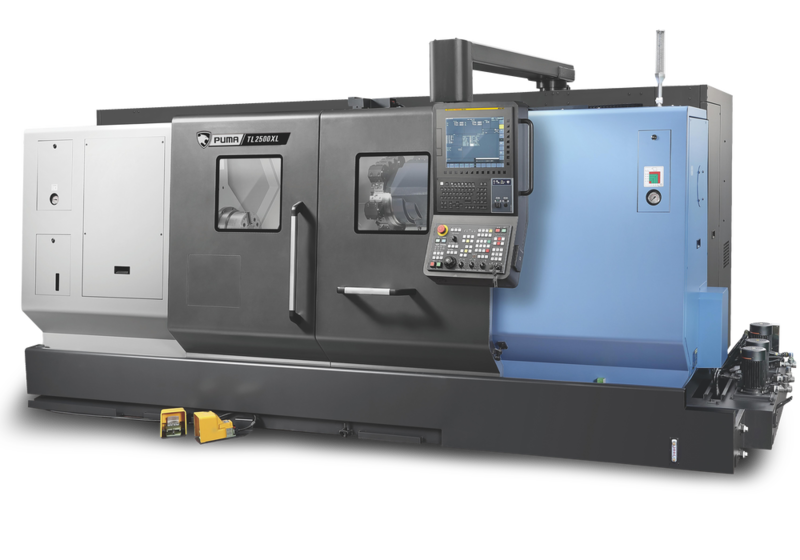 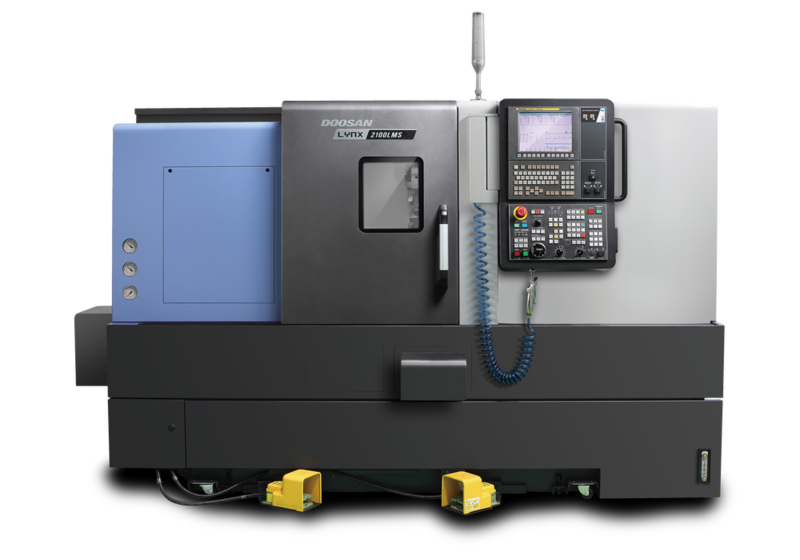 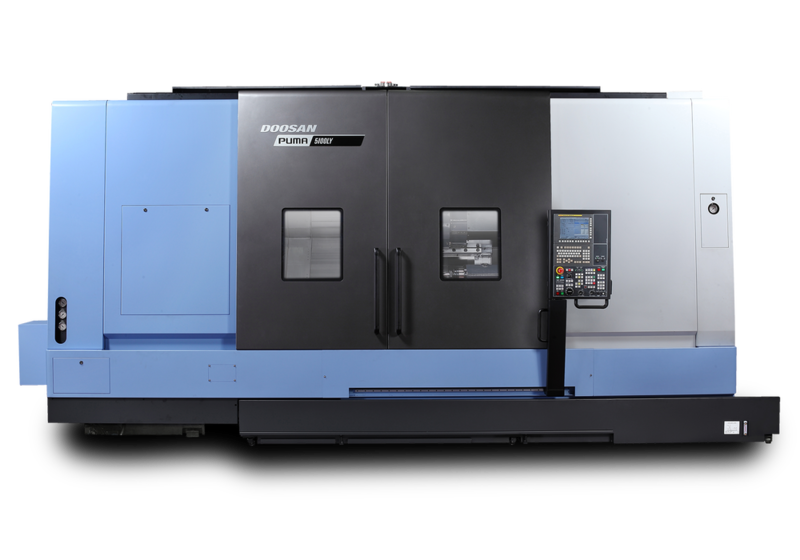 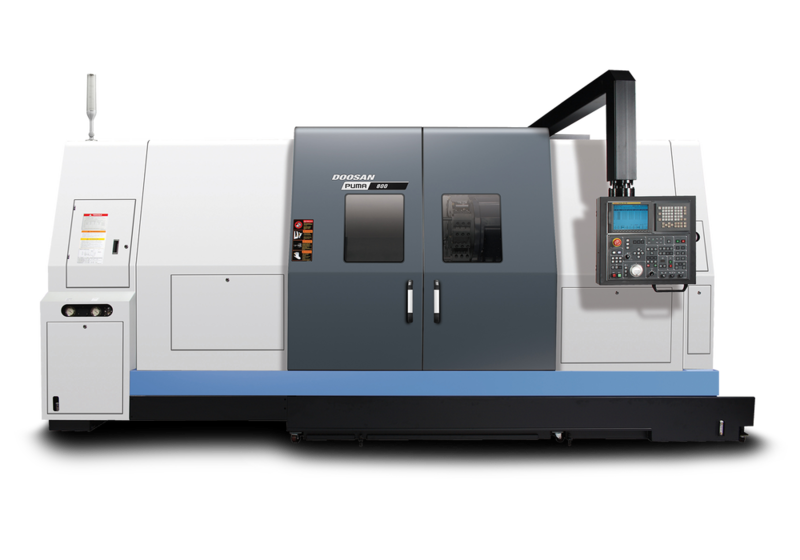 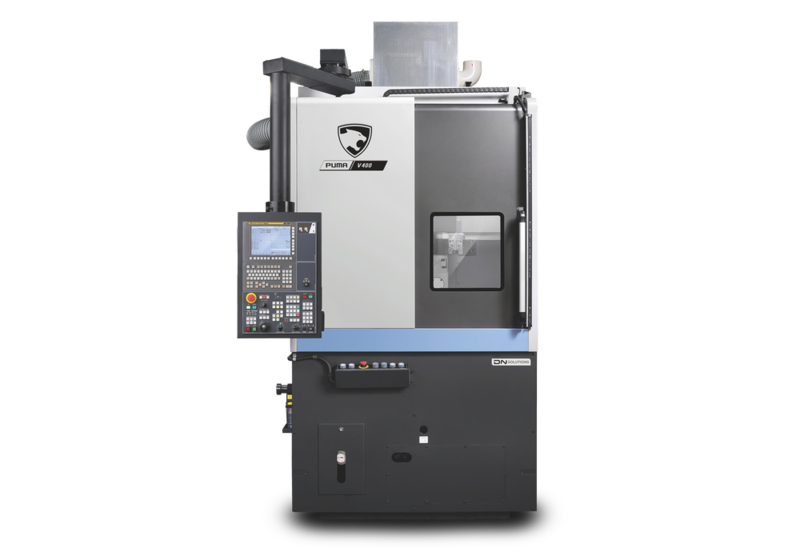 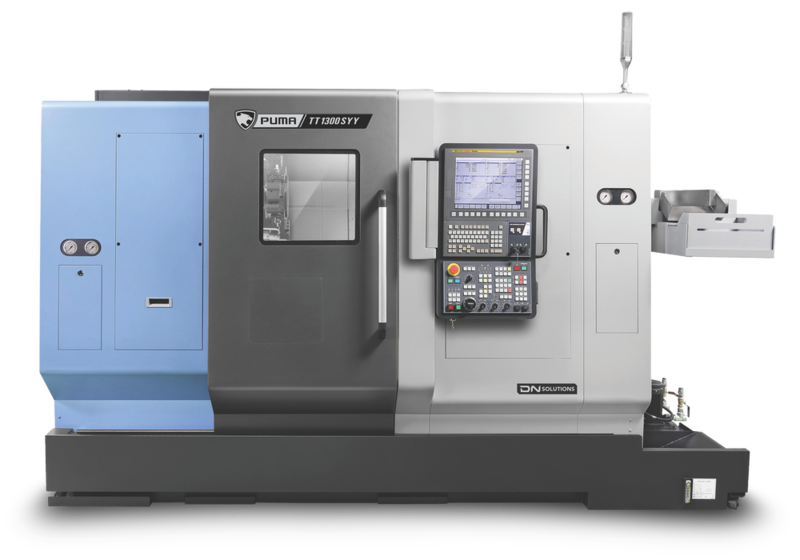 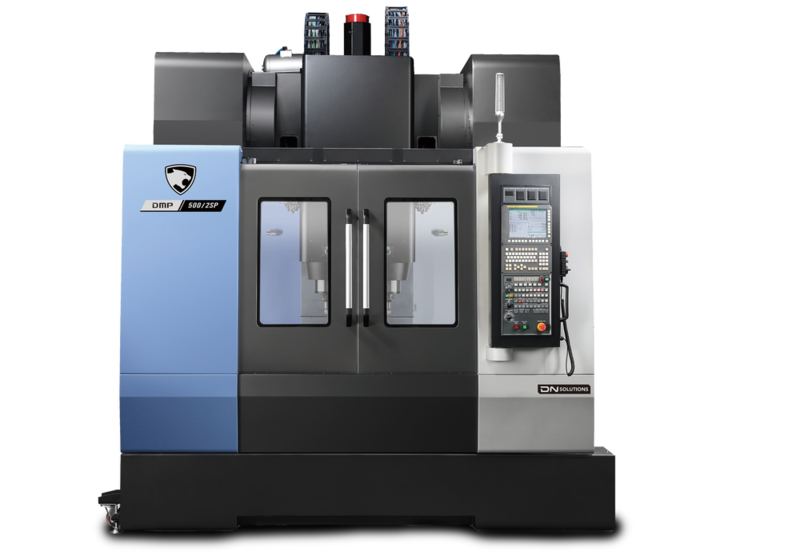 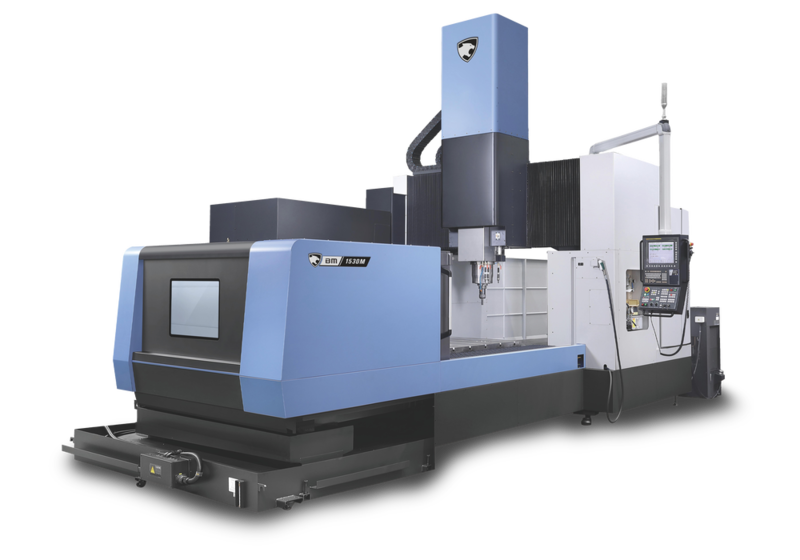 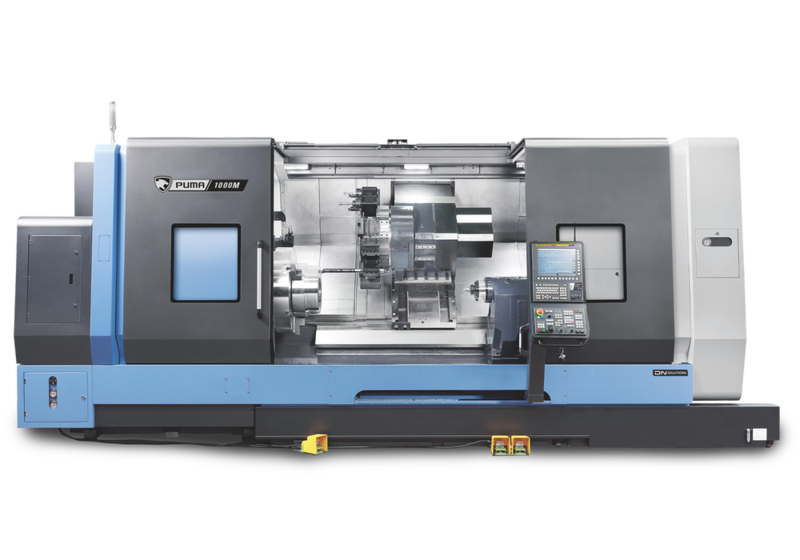 Doosan Machine Tools America stands behind its commitment to quality by offering a 2-year limited warranty with unlimited hours on all models of CNC machine tools. 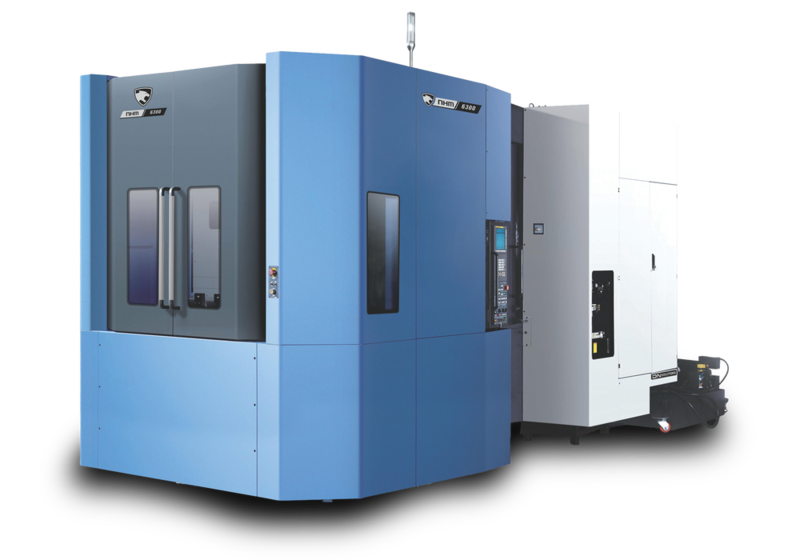 We are here when you need us. 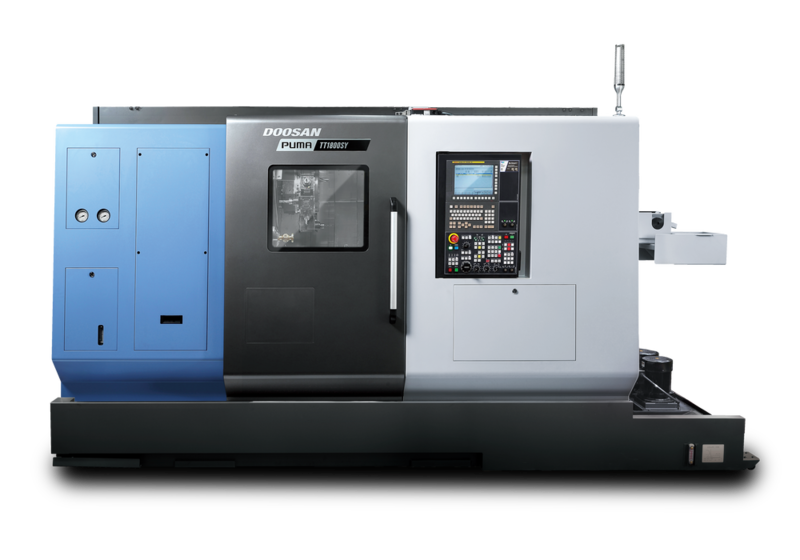 Technical phone support is available 24-hours a day, seven days a week via the Doosan hotline. 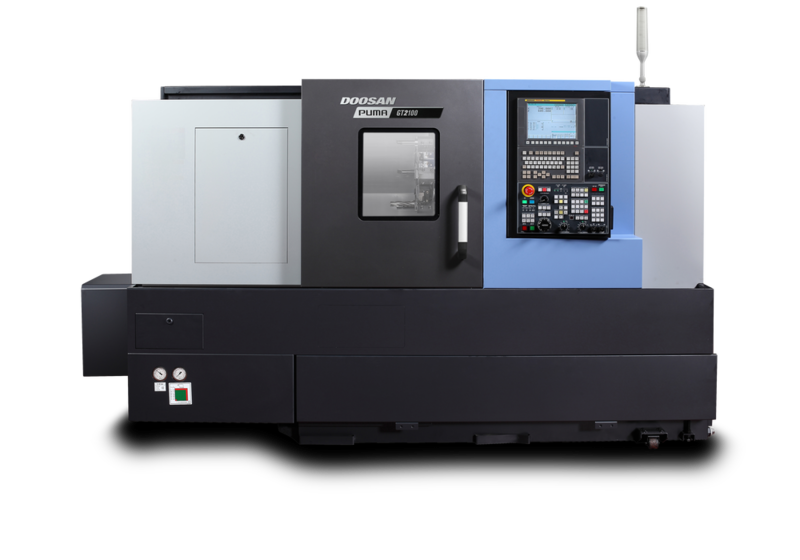 Call 888-9DOOSAN for help. 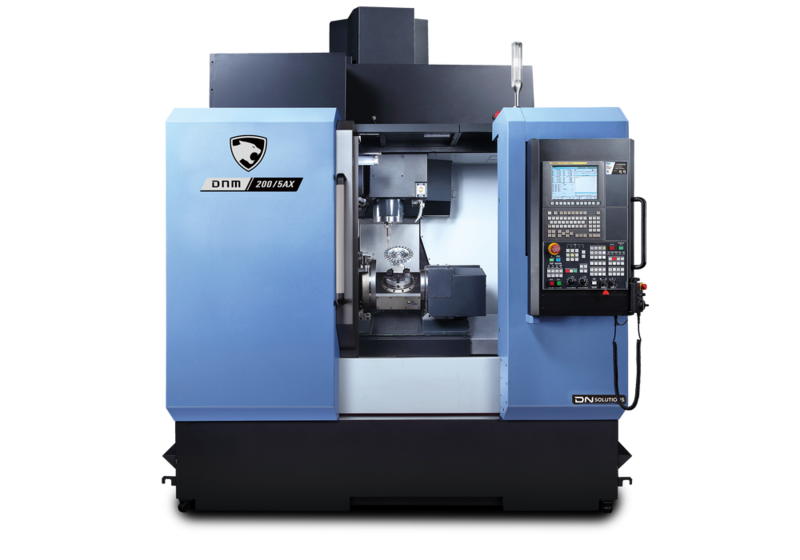 Exceptional quality starts at our factory and continues for as long as you own your machine. 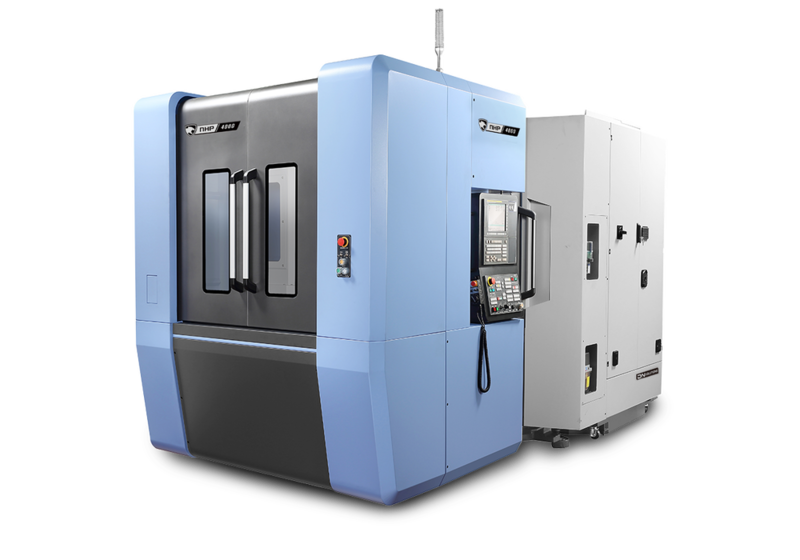 We stand behind our products with the best warranty in the business. 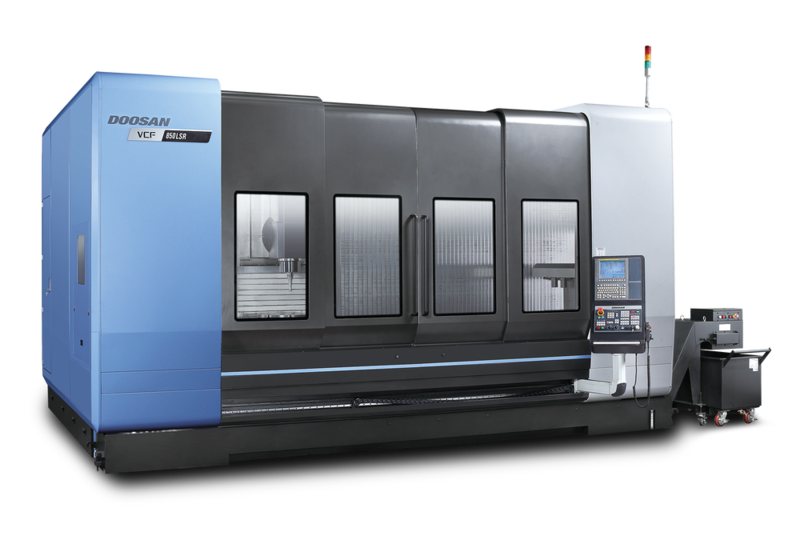 With Doosan, you can focus on what’s most important: making great parts, delivering on time and thrilling your customers. 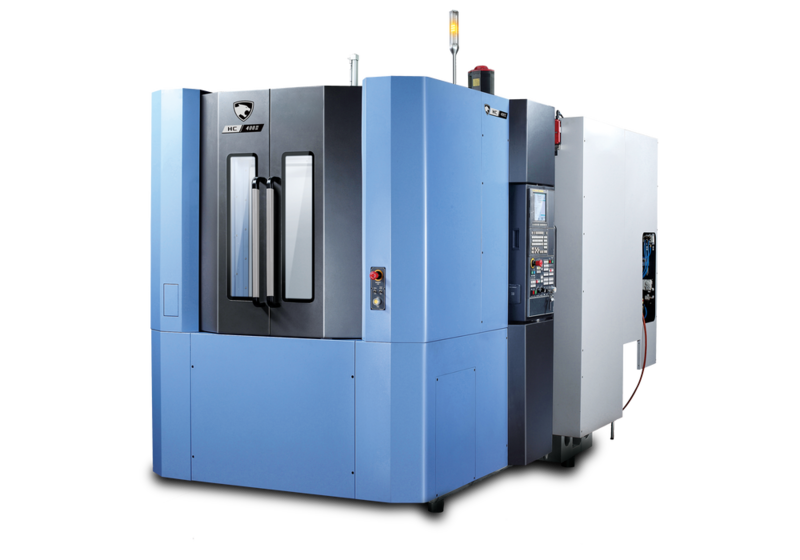 From Sales to Service, our team is 100% dedicated to your success. 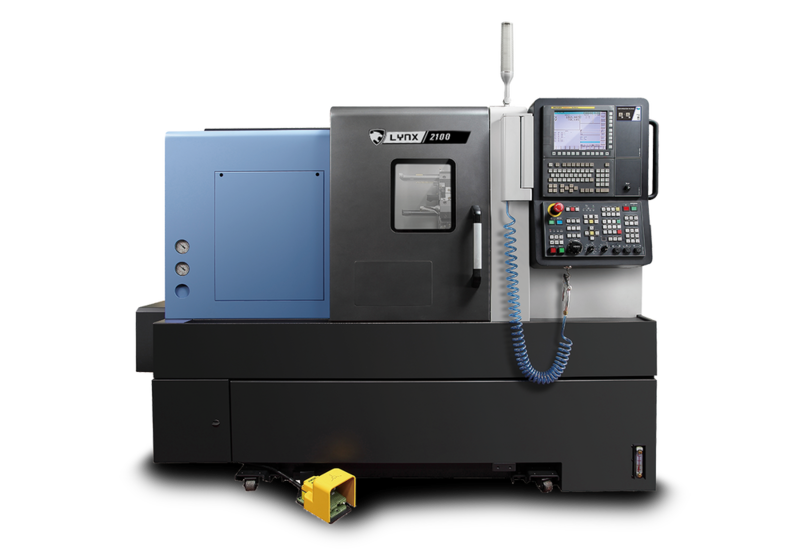 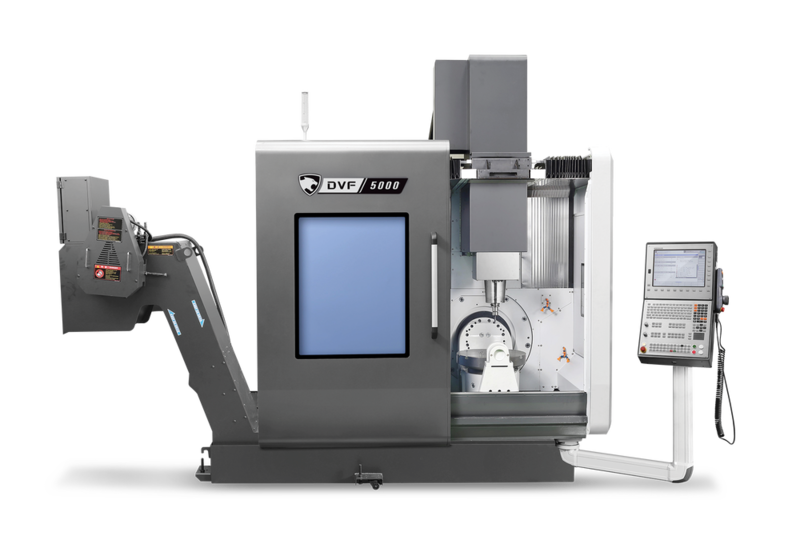 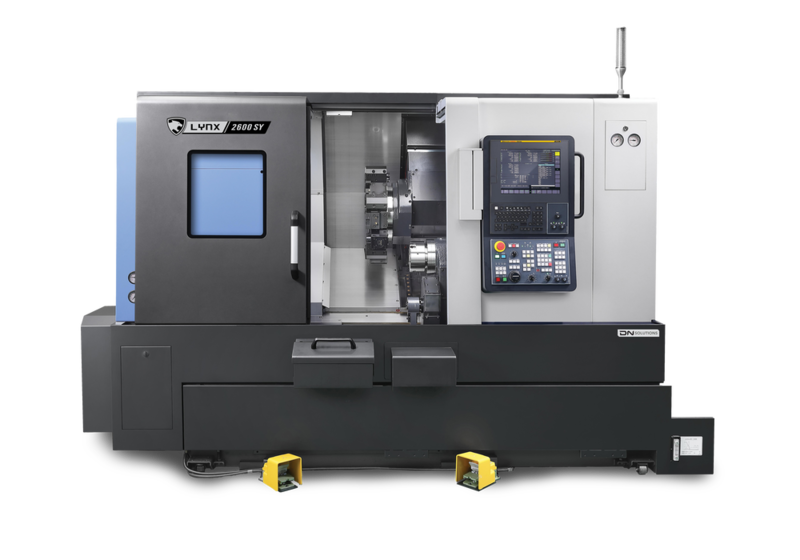 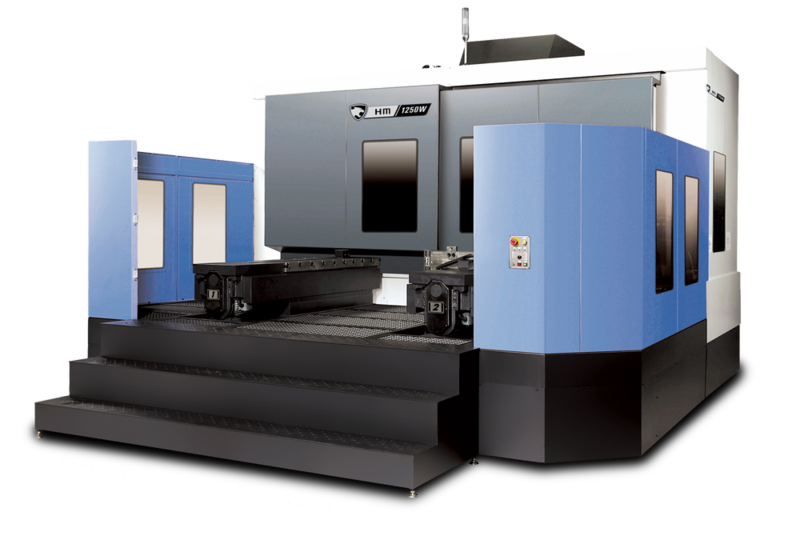 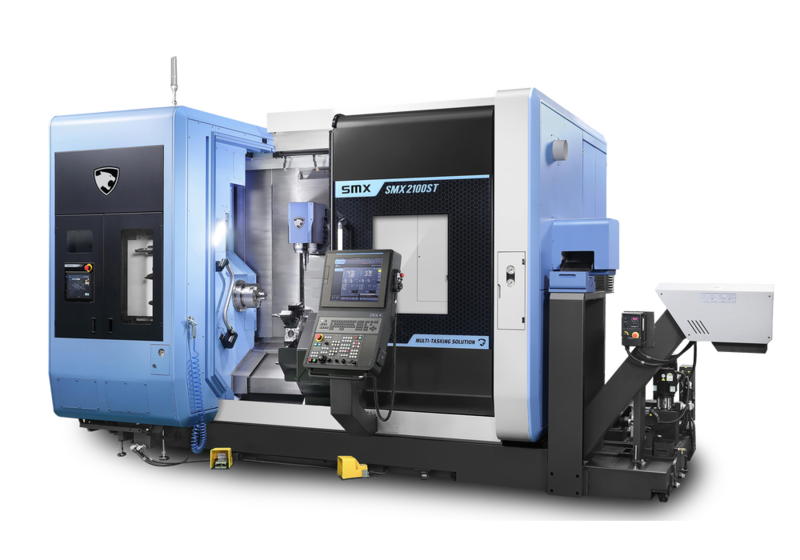 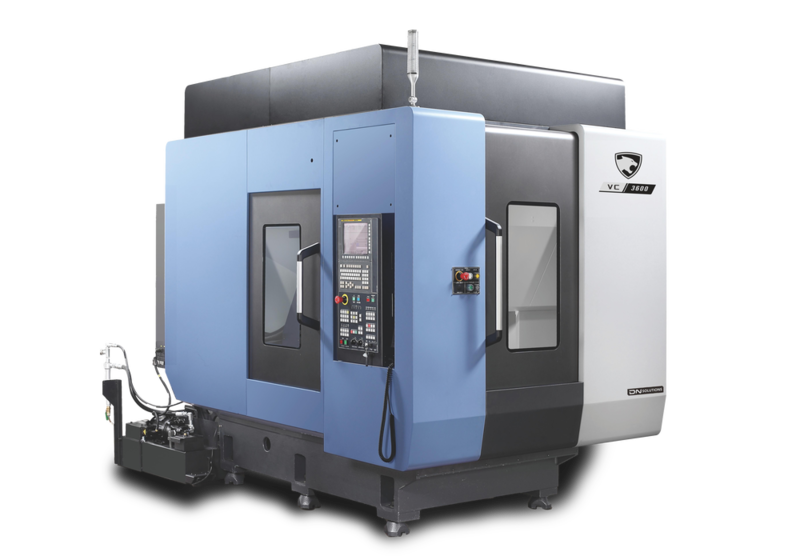 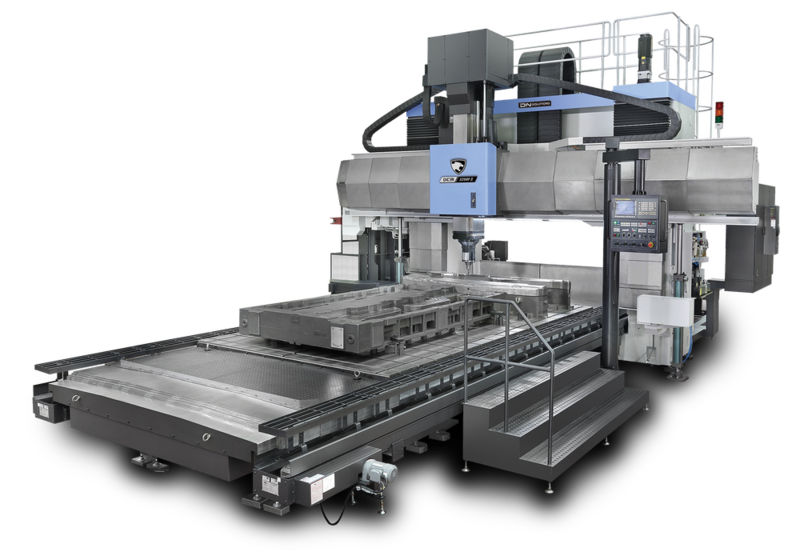 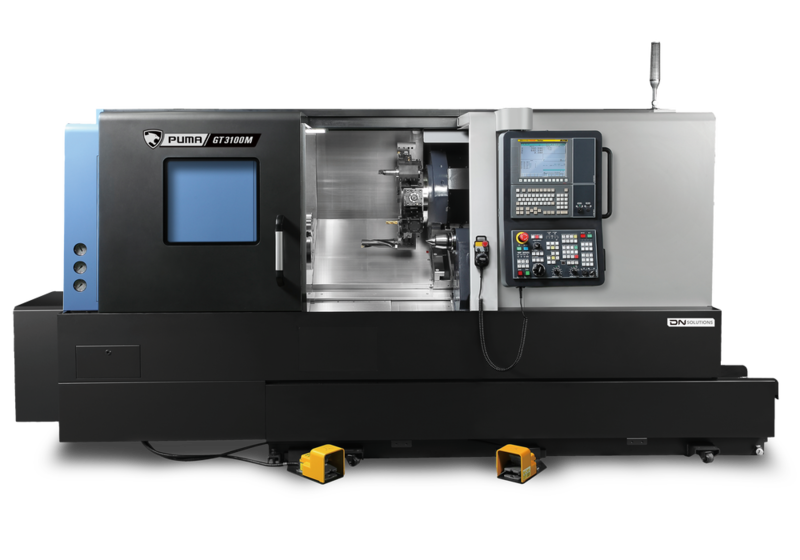 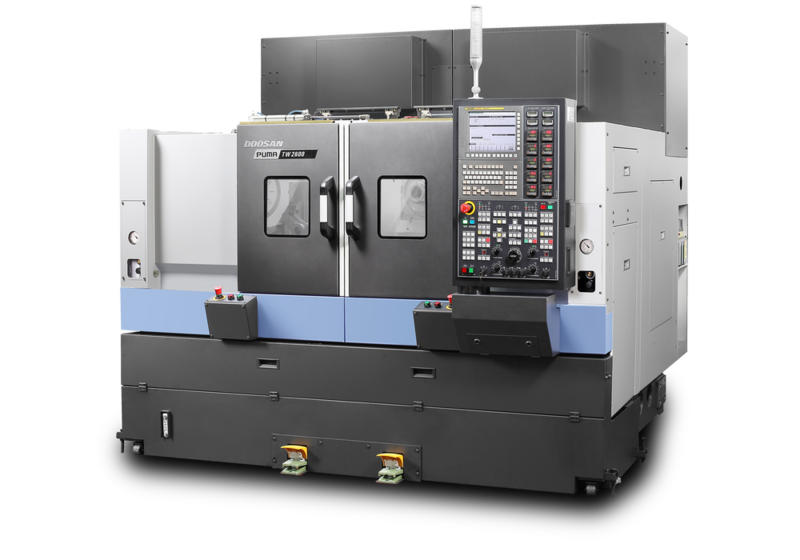 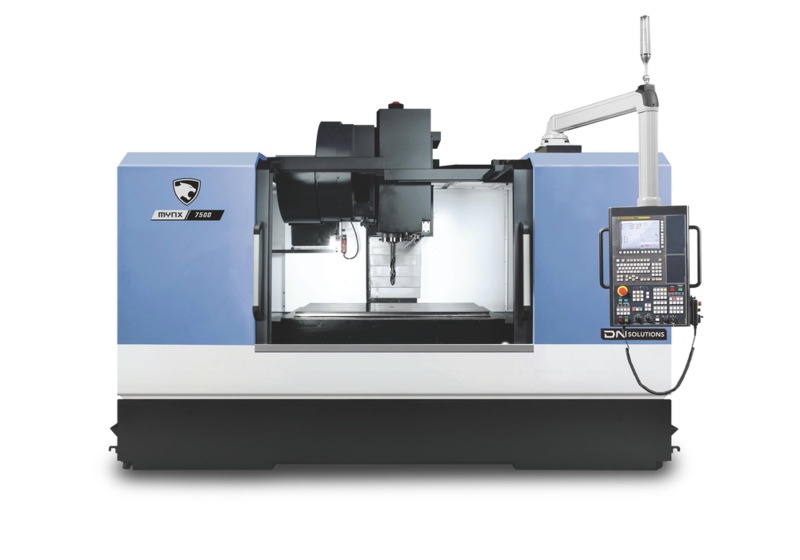 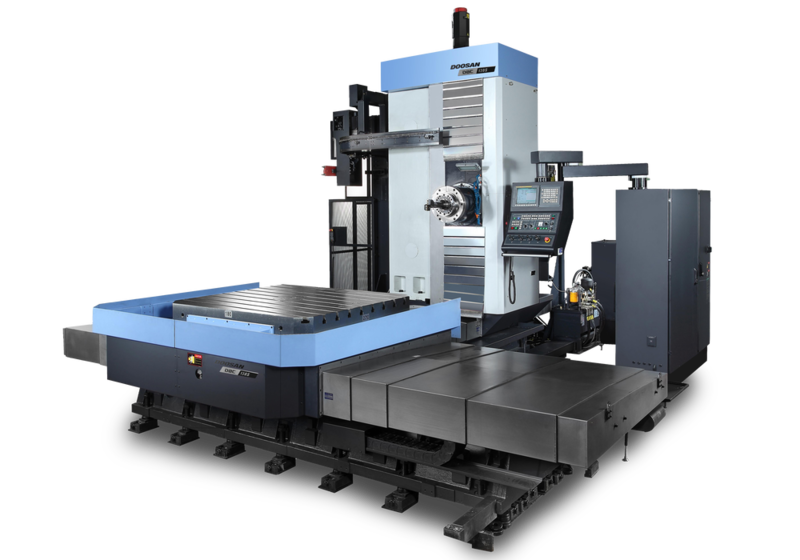 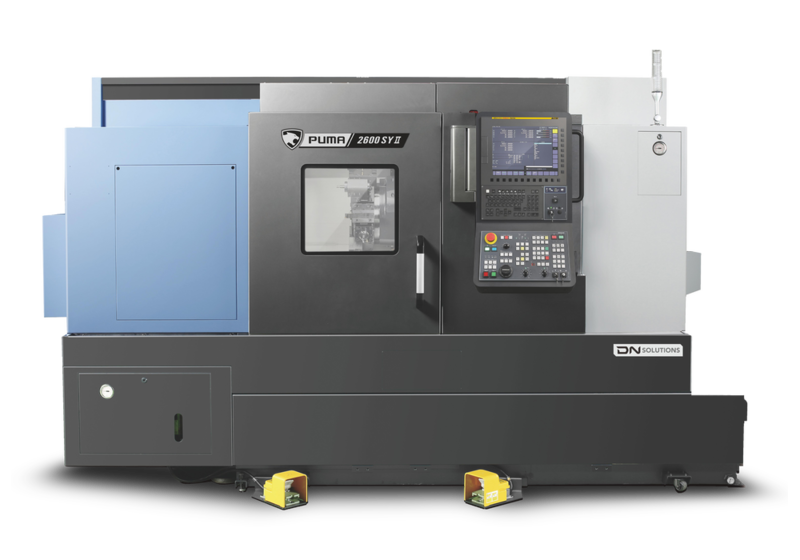 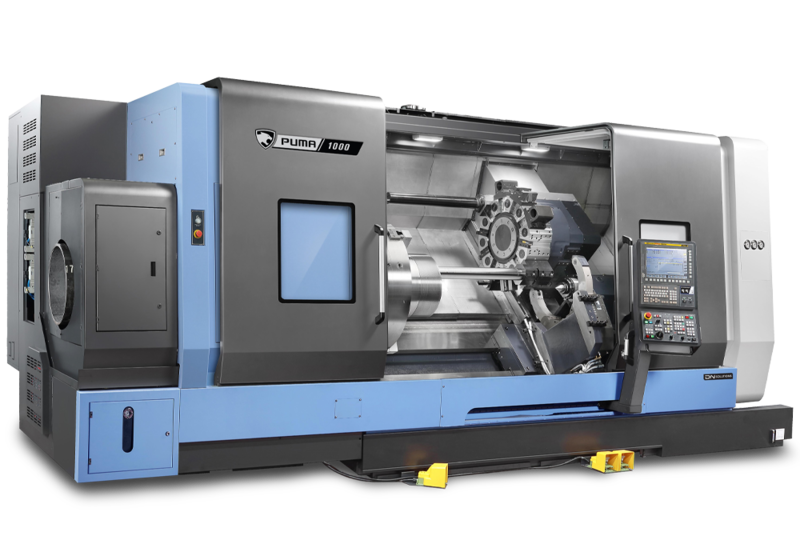 Contact us with any machine tool need and let us show you just how much we can help.